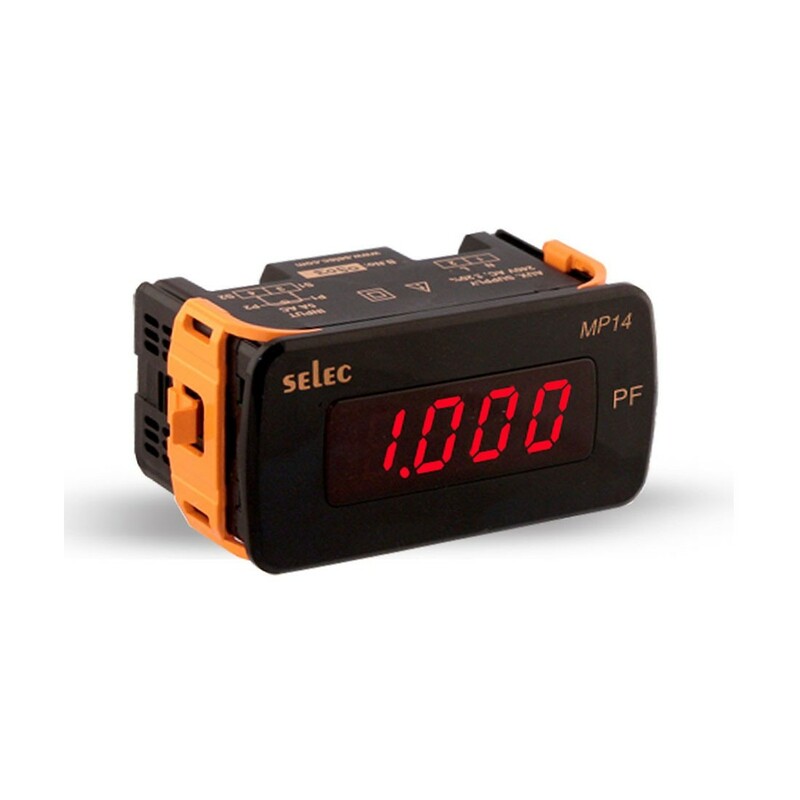 Simple four digit LED meter for displaying power factor with a resolution of 0.001 and accuracy of +- 0.5%. Fits in 48mm x 96mm cutout. Handles 0.250 - 6AAC for 50/60Hz applications. CE approved, IEC Tested, UL Listed.